The April Class Calendar is now available. You can download a printable copy here. Find out when your favorite fitness classes meet! 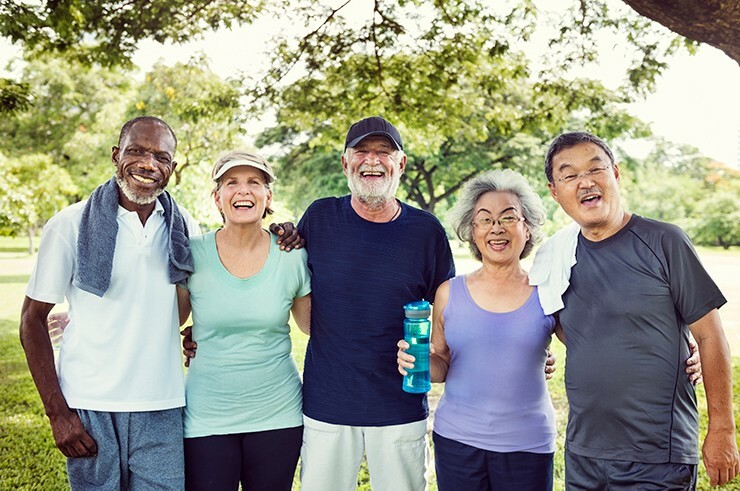 Go to the Health Aging page to learn more about our evidence based classes, upcoming events and annoucements or click here.